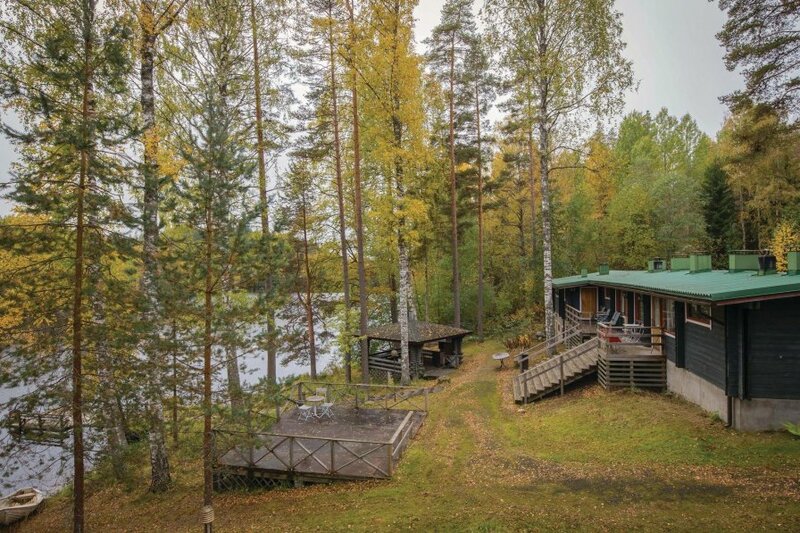 Beautiful and cozy townhouse apartment by the lake Kaitajärvi, 30 minutes by car from Mikkeli. Two rooms, a bathroom and a small corner for cooking are available. Beautiful and cozy townhouse apartment by the lake Kaitajärvi, 30 minutes by car from Mikkeli. Two rooms, a bathroom and a small corner for cooking are available. There are plenty of toys outdoors for adults and children, also are rowing boats and canoes free to use ready. The sauna and barbecue area on the shore are shared. The surrounding countryside is ideal for walking and picking mushrooms. Final cleaning and linen are included in the rent.